We Repair, Service and Replace all types of Velux Roof Window helping to improve and create natural light within the Home, Simply by giving your Velux window a new glazing unit, light rub-down and coat with natural oil, replacement of draft excluder and oil to moving parts your Velux window will serve you for another 30 years. Please call or e-mail me for a free Quote. 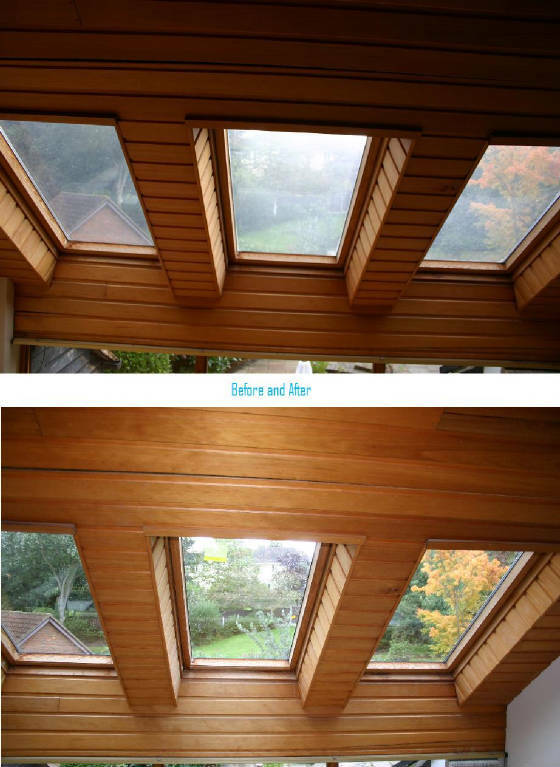 By simply fitting a new IPL Glazing Replacement Unit to an existing Velux it can transform a room and give your Velux roof window a new lease of life. We fit all sizes of replacement glazing units to all sizes of velux roof windows, most replacement glazing units can be fitted within an hour, if you feel your Velux is to old and could do with replacing we also provide a complete and comprehensive Velux roof window renewing & fitting service with 1000s of Velux installations completed in and around London Hertforshire Bedfordshire Cambridge Essex Kent & Buckinghamshire . If you could benifit from our Velux Glazing Service or our complete Velux fitting / installing service please call today for a free quote. 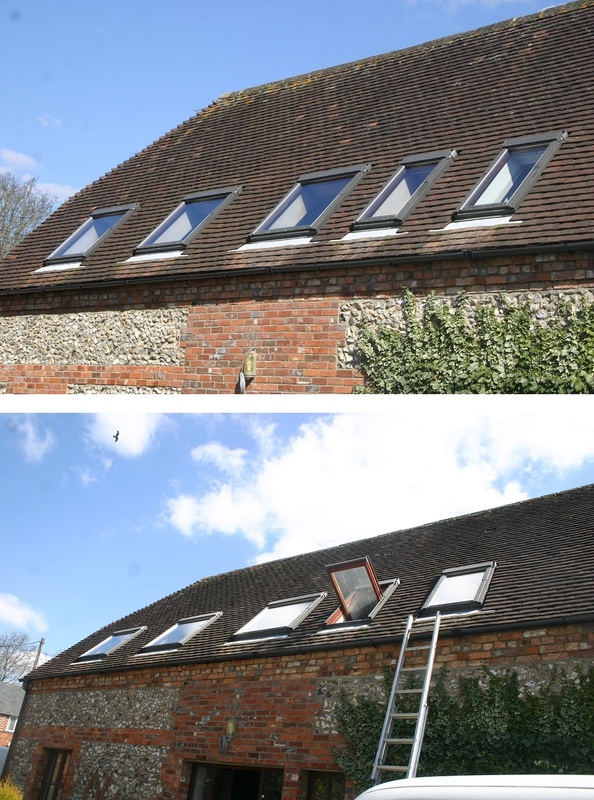 We also carry out a Velux upgrade service due to the fact that Velux have extended the range of windows they offer, one of the most popular upgrade velux windows is the white internal finish which can often match today's modern contemporary living style. Velux have also vastly improved there thermal values with better insulation and glazing units with triple glaze as one of velux's options, top hung velux windows also have become very popular for low level instalations as they open to the outside and do not infringe on the living space in the loft room. 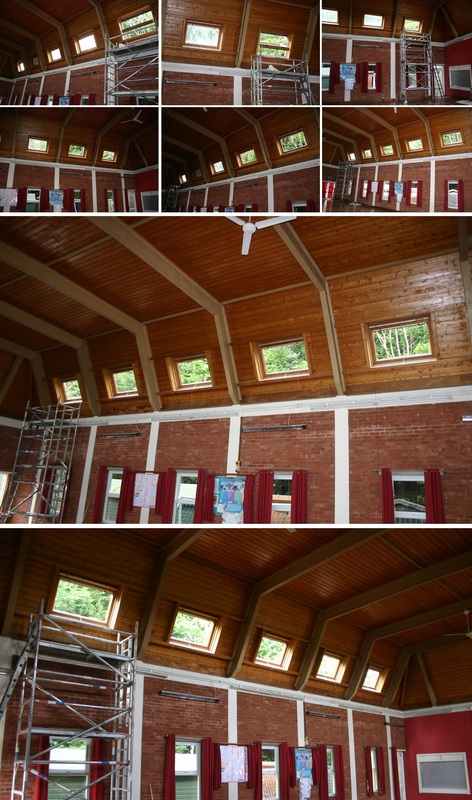 ggl-1 ggl-2 ggl-3 ggl-4 ggl-5 ggl-6 ggl-7 ggl-8 ggl-9 co2 co4 mo4 mo8 so6 p10 fire exit windows solar velux and many more, weather it be and upgrade to a velux window or glazing unit or just a repair we cover all your velux roof window needs under one roof. 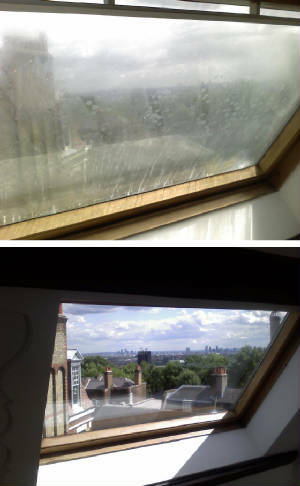 Roof window Glazing and glass replacements on site, the glass is safely removedand new glass replacement is installed with new glass seals. Standard glass from Velux is toughened outer glass with standard inner glass, this glass can be up graded to laminate glass if required laminated glass is advised when the glass replacement is above shower or bath or in a high place such as stairwell. All glazing and glass products we us are original Velux glass installed by Velux approval so you can be sure the glass unit fitted is of the correct standard for the window. Not fitting Velux own glassing unit can be a false economy as the will not stand up to the harsh conditions that Velux windows have to deal with sun, wind, rain etc also any Guarantee on the window will be lost.  There are several options for Glazing units and the type of glass and vary from standard glass to Laminated glass and toughened glass there is also misted glass for bathroom windows etc. 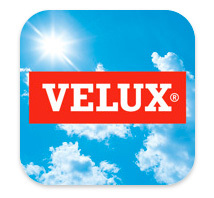 Find VELUX Certified Installers in your area. Choose from our quick map search or use our free quote tool. The VELUX product programme includes the widest range of roof windows, flat roof windows, sun tunnels, blinds and shutters to fit all needs and demands for better living through natural daylight. Here you will find a list of the technical specification sheets for the VELUX product range. Click on the links below to download the PDF's. Green End: neighbourhoods or green space-buffered localities in Braughing, Hemel Hempstead, Little Munden, Sandon and Weston. 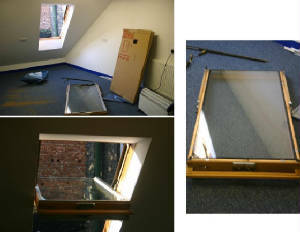 Older Velux Windows before 2001 are: GGL-1 GGL-2 GGL-3 GGL-4 GGL-5 GGL-6 GGL-7 GGL-8 GGL-9 please note GGL-5 is no longer manufactured for complete Velux Window Replacement but the Glazing unit is still manufactured for replacement.